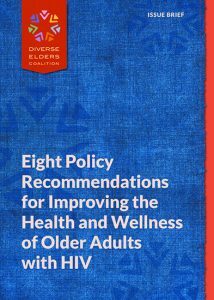 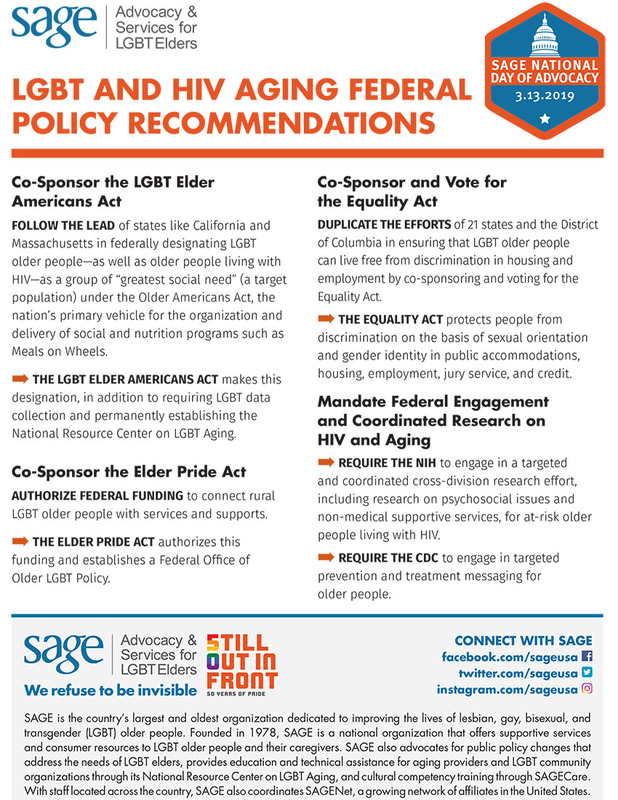 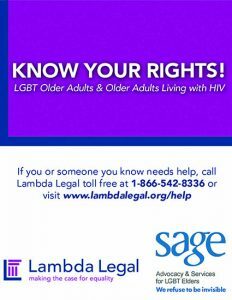 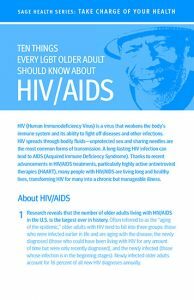 HIV disproportionately impacts the LGBT community, and the number of LGBT older adults with HIV is increasing. 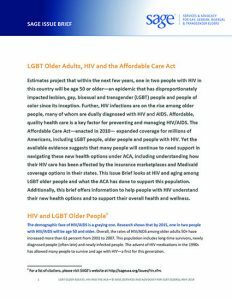 Thirty years ago, the idea that someone with HIV would live decades was unimaginable. 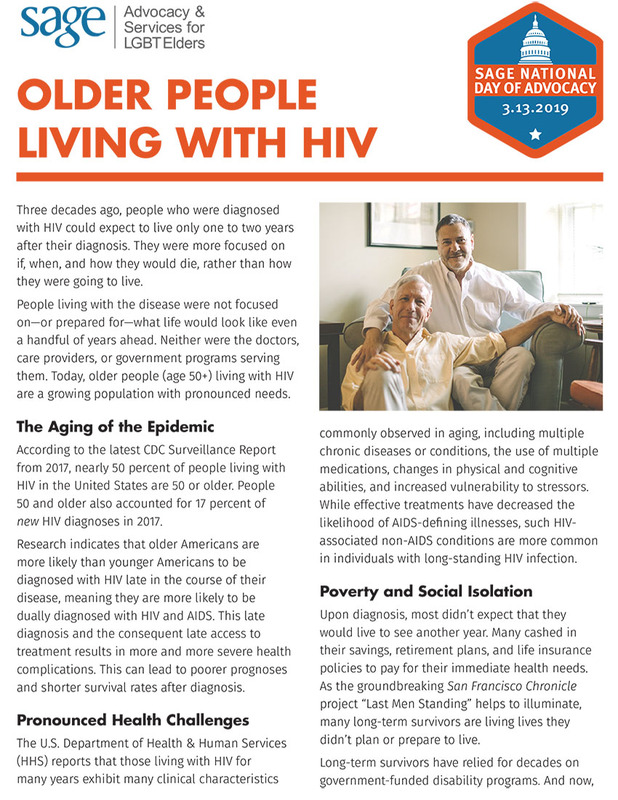 Now people with HIV are living well into their golden years.